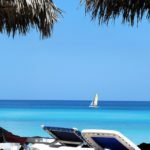 Spanish Courses Cuba: Learn Spanish in Cuba. 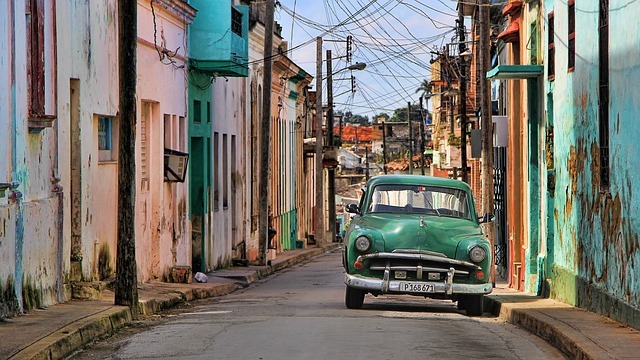 It’s as if time almost froze in Cuba for several decades after the Cuban revolution and Cuba is still characterised by its 1950s American cars, its decaying yet charming and colourful buildings, and above all, a rich cultural life. 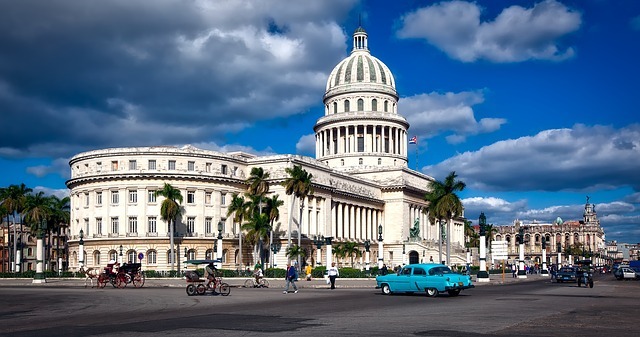 From mambo or salsa danced on the street to strong cigars, from world-famous rum to boleros, Cuba has much to offer to travellers and Spanish learners. 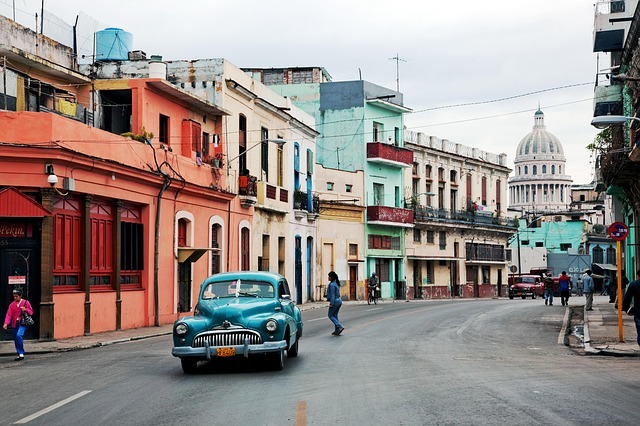 We recommend experiencing Cuba now, before it changes from the impact of our fast-moving world. 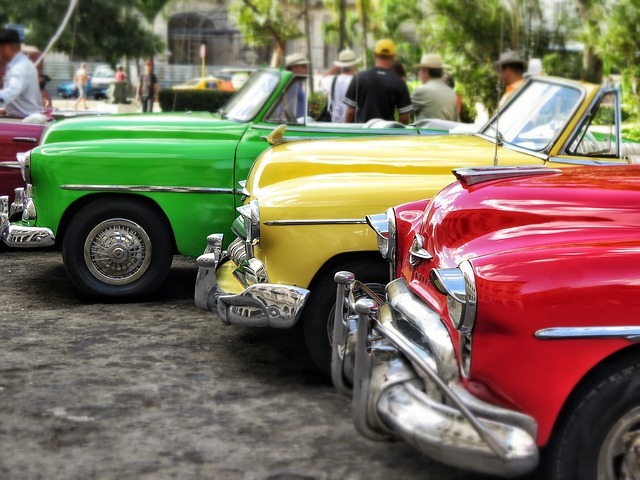 Start learning Spanish today by taking any of our Spanish courses Cuba in Havana. 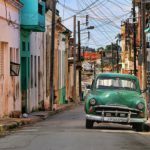 Where is the Best Place to Learn Spanish in Cuba? 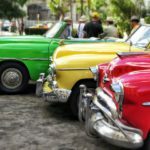 Havana: home to Rum and Salsa, Havana is one of the most beautiful cities in the world, a wonderful place for you to start learning Spanish and a starting point to explore Latin American culture. 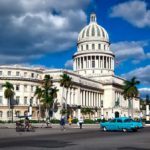 All of our Spanish courses Cuba are delivered by accredited Spanish language schools which offer the highest quality Spanish language teaching and tuition. 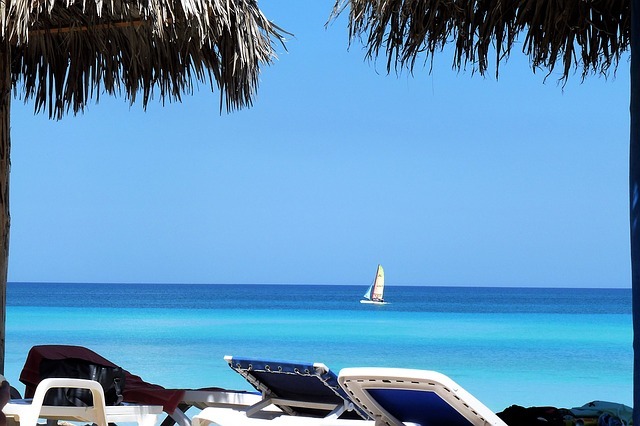 For more information on any of our Spanish courses Cuba or to make a booking, please contact us or call us on 00 44 (0) 1273 830 960. 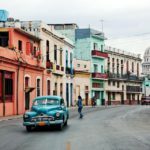 Why Study Spanish in Cuba?